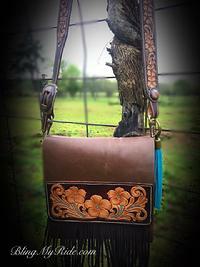 Cross body purses and other styles as we get them done. 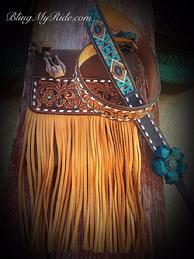 ALL ARE MADE FROM SCRATCH BY HAND... Customize one of these beauties to your personal taste or order as is.. Please allow 4-8 weeks! I will be adding a couple more soon... Prices are as pictured but prices will vary depending on cusomizations. We do not acquire any more information about consumers than is required by law or is otherwise necessary to provide a high level of service efficiently and securely, and we do not share this information in any way.